Do you want to play on this Lineage 2 PvP server? 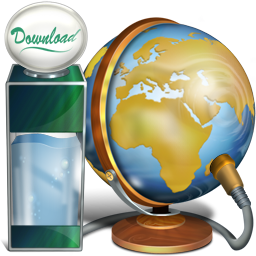 Create an account, download launcher and play. It takes 5 minutes to do it!